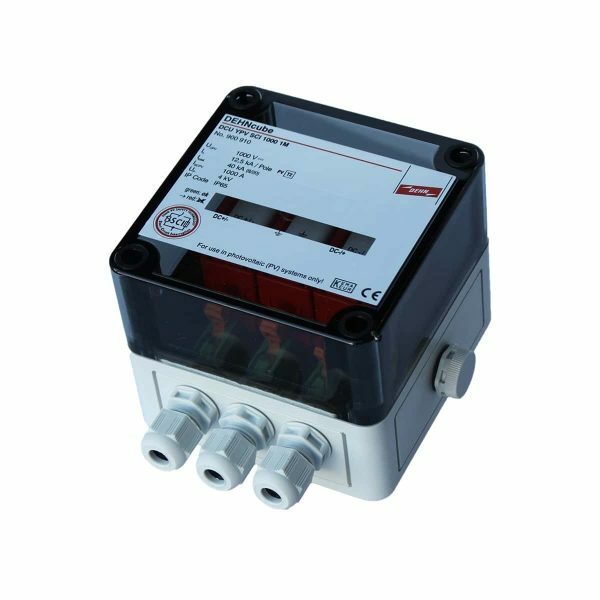 The DehnCube Type 2 Surge Arrester for 1MPPT Solar PV is part of the robust and flexible surge arresters of the DEHNcube YPV SCI 1000 family. 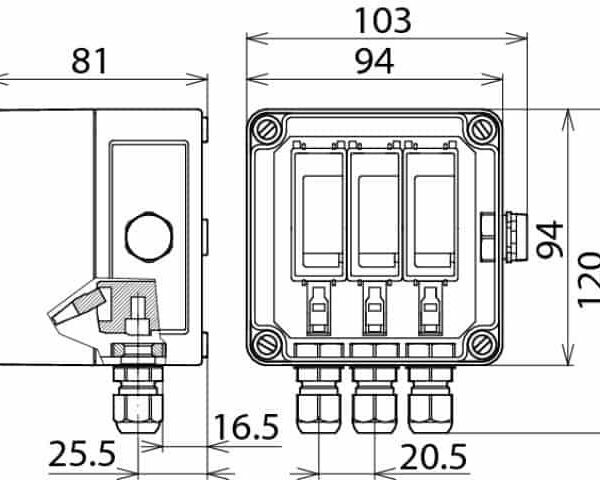 DehnCube Type 2 Surge Arrester for 1MPPT Solar PV specifically developed for protecting equipment in photovoltaic systems. 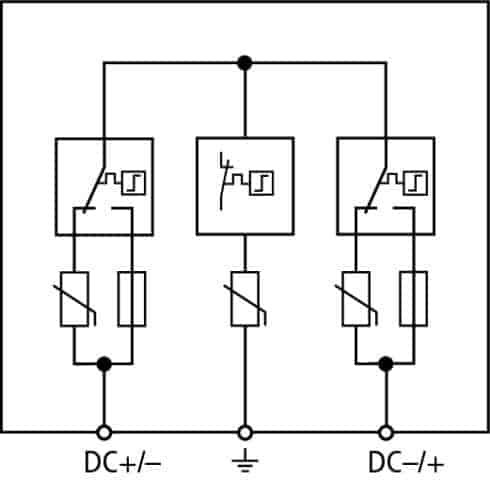 The patented three-step d.c. switching device (SCI principle) makes these devices particularly safe so that they fulfil all requirements in modern photovoltaic systems.